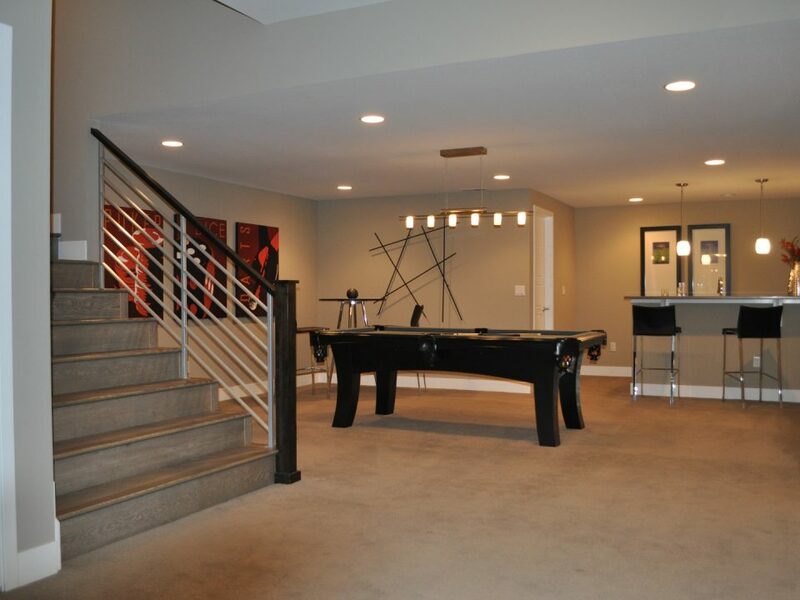 Before you commence a basement remodel Broomfield, it is important that you address these top considerations with your contractor first. After all, projects like this can involve some serious amount of money that you cannot afford to fail. Compliance to the building safety code. Electrical and plumbing safety are a prime consideration that you should tackle with your contractor by making it sure that your basement remodel Broomfield is compliant to the standards defined by the Building Division of the city. Any modifications should also meet the structural and architectural standards as specified by the said government entity. Sit down with your contractor and make sure that these things are addressed early on. Enhanced protection from weather. Your contractor should also put primacy on how to provide an enhanced protection for your basement from the extremes of weather conditions. Depending on geographical location, you contractor might double the insulation protection in order to ensure that your basement has a space where temperatures are properly regulated despite the extremes of weather conditions. Durability of materials. Another good thing about basement remodel (particularly if you go for a custom one) is that you can choose the type of material to use. That means, you can have a list of more durable materials from the most reputable brands in the industry. This will result to a basement remodel that has a longer lifespan, which also means fewer number of possible fixings. Hitting the goal or purpose. 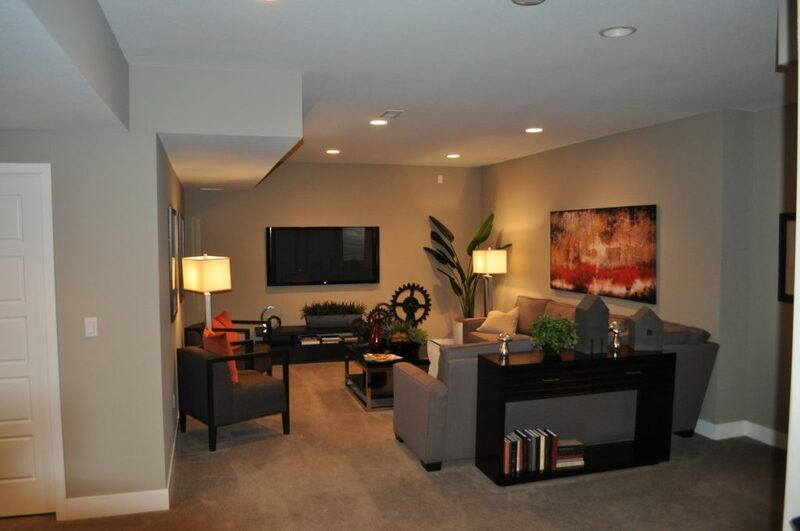 Last but not the least, make sure that the basement remodel project you are to commence hits its intended purpose. 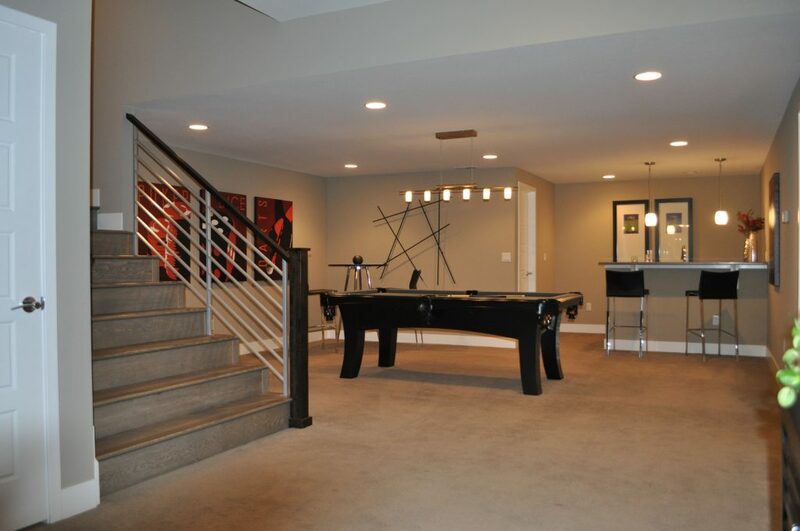 Why are you remodeling your basement in the first place? Make sure that your contractor is able to address that early. 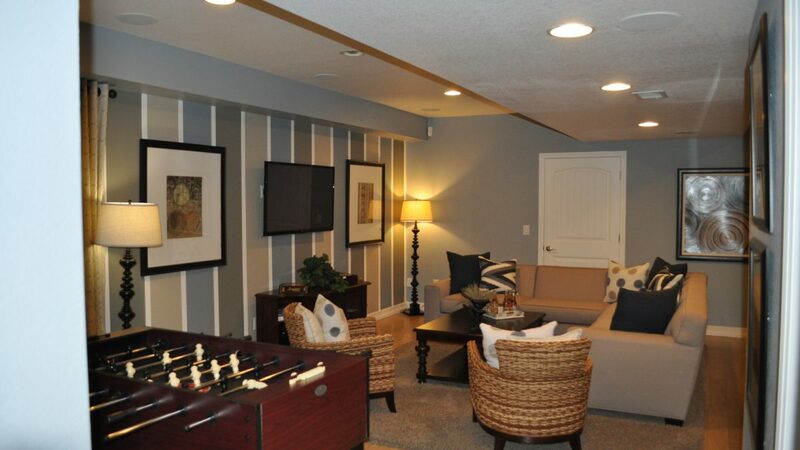 For instance, are you remodeling your basement into an entertainment area? Make sure you have a checklist of elements or items that should be included in the remodel, while ensuring that all unnecessary elements are excluded – to save on costs, to get more space, and to remove things that distract. 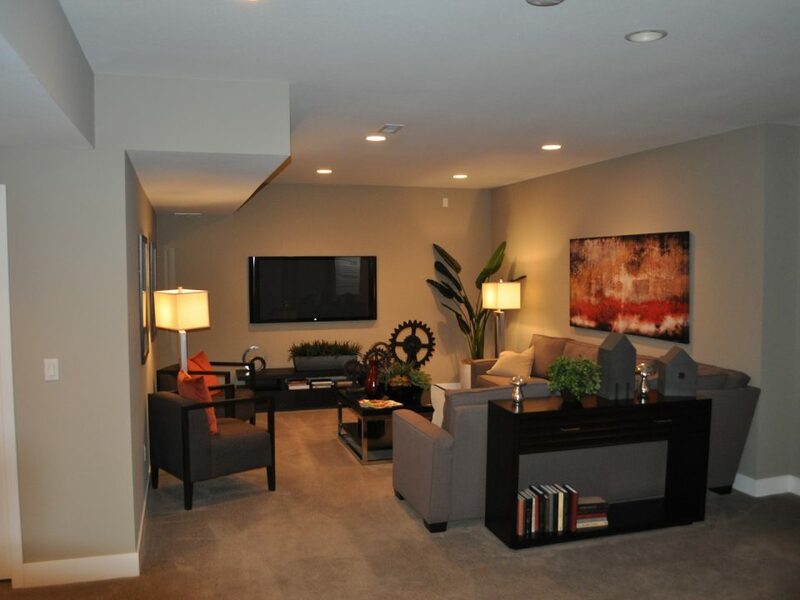 Talk to our experts here at Basementology today and commence your basement remodel Broomfield project with us. Call us at (720) 465-4875. 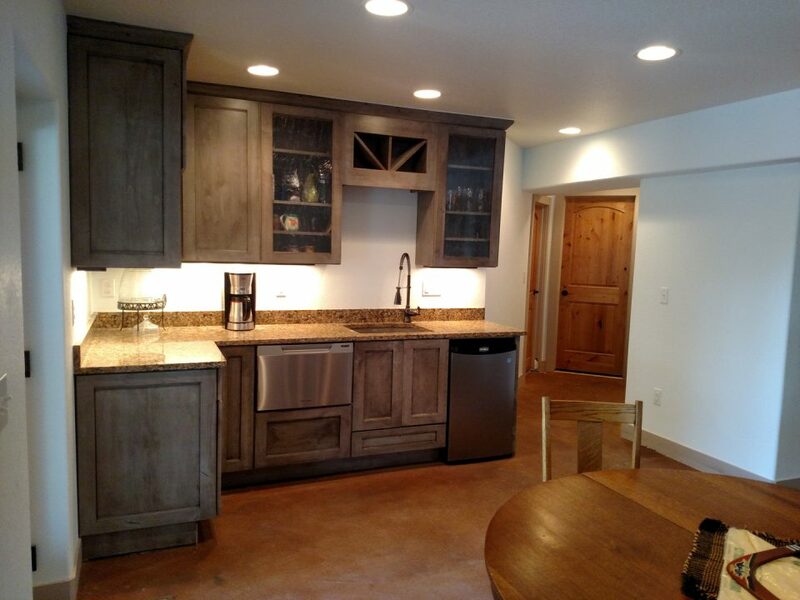 Basement Remodel, Broomfield, CO – What difference a professional can make?